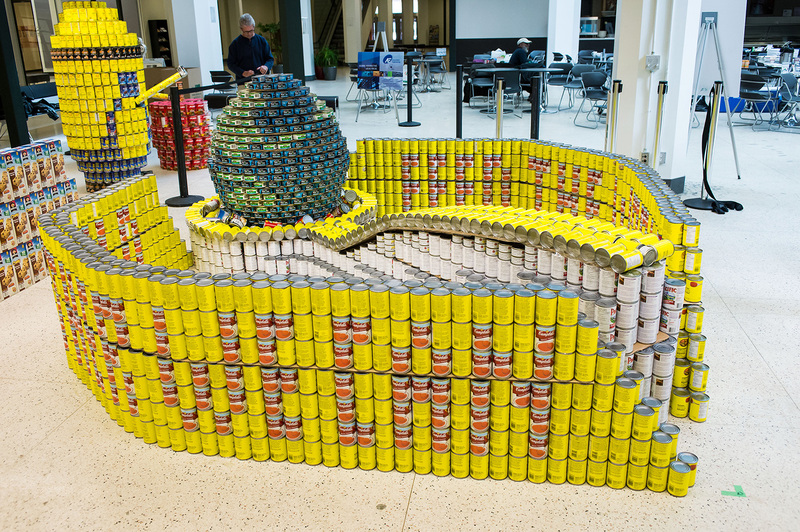 At EPCOR, connecting Edmonton is more than providing safe, reliable electricity and quality water – it’s about rallying together to lend a hand when it’s needed most. 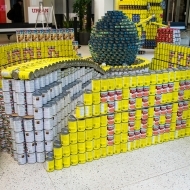 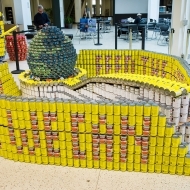 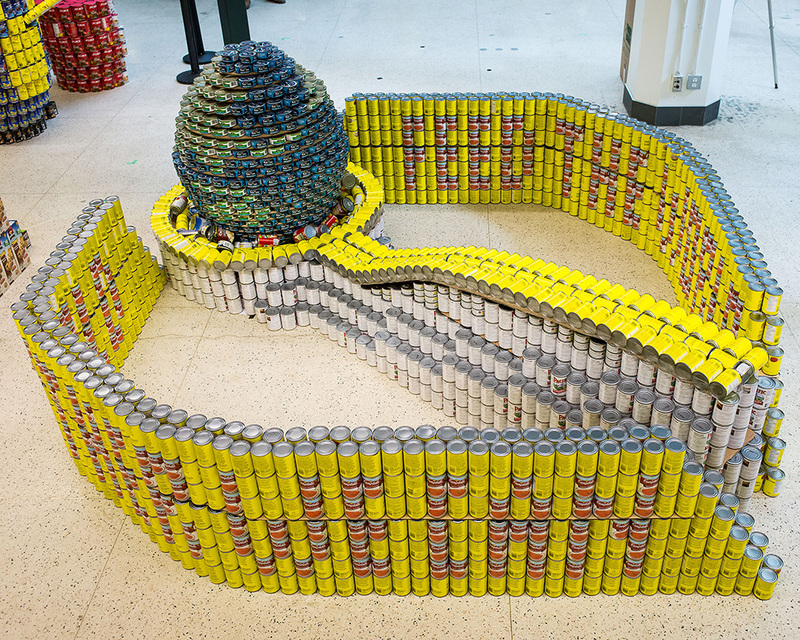 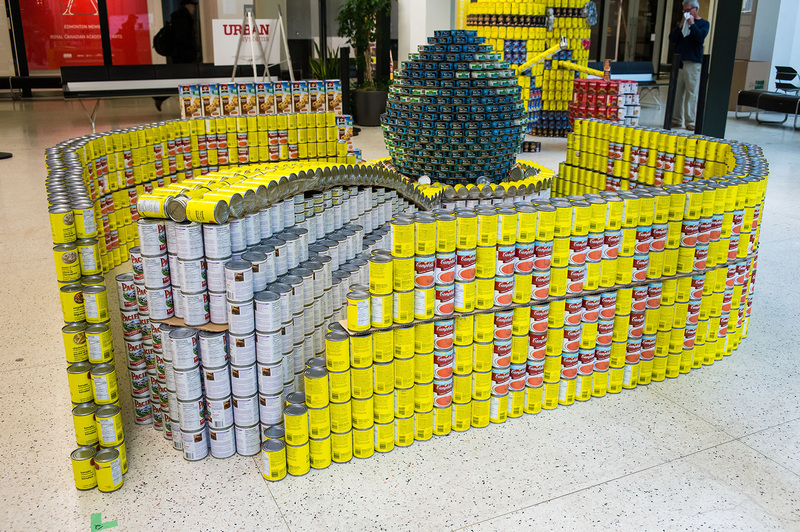 Our sculpture, “Together, We Can Feed the World”, was built from over 4,000 cans that were generously donated by our Edmonton employees. 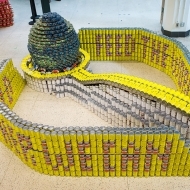 A globe nested in a large spoon, it illustrates how- by working together- we can make a world of difference in helping to address the issue of hungry. 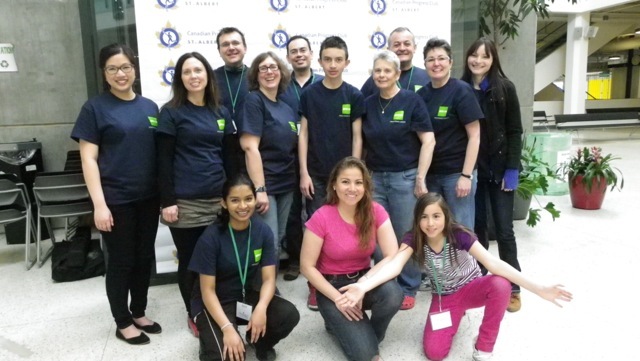 Special Thank You to: Amanda LeNeve, Amy Savage, Alisha Porter, Brent Bedard, Carol Oranchuk, Connie Smart, Danielle Parpinel, Denise Rosales, Derrick Hatch, Eva Mo, Francisco Cruz, Henry Skrundz, Josie Letwin, Joyce Yamsuan, Keith Whale, Kirstine Hull, Lance Barker, Lisa Gryba, Nilanga Vidanagamage, Myles Mix, Oscar Valladares, Pamela Chung, Pamela DiPinto, Richard Densmore, EPCOR SSC Stores, Robyn Schommer, Silvana Fazio, Stephanie Thorne, Trish Sturton, Vanessa Volk, and a very special thanks to AMJ Campbell Van Lines for helping us with can collection!